We would like to thank all of the exhibitors and visitors to our annual Electrical Trade Show 2018 it was a great success for all involved. 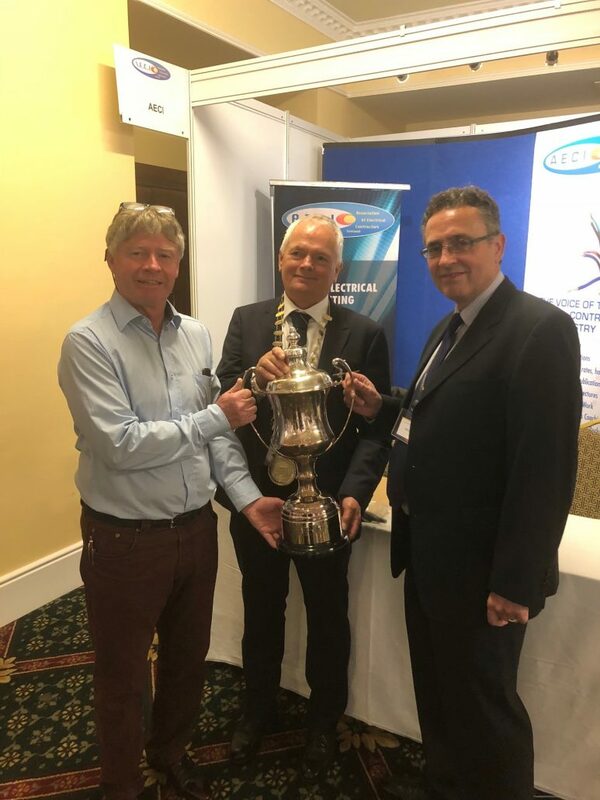 We would like to thank Pierce Martin The General Manager of Safe Electric for opening the Electrical Trade Show and our AECI President Mr Colm Walsh for all his hard work with helping to organize the Electrical Trade Show 2018. During the day we hosted the “Product of the Show Award” which was kindly sponsored by Johnson Controls. 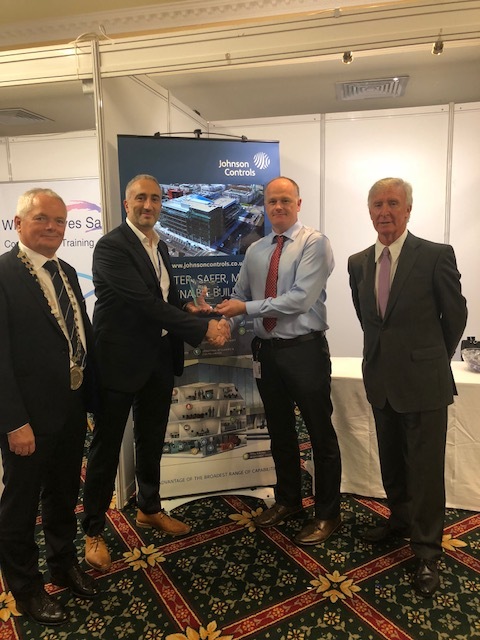 The winner on the day was EI Electronics for their 3000 series Full Circle Protection Multisensor which provides smartline wireless interconnection fire and gas detection coverage from one series. Please do not hesitate to contact EI Electronics at www.eielectronics.ie sales@eielectronics.ie 061 471277 regarding this product. We would also like to thank Árachas / Aviva for sponsoring the golf tournament which took place on Wednesday 5th September, the winner was Pat King from King & Moffett. We had a great turn out for Safe Electric’s hand on demonstrations and for the information seminars throughout the day. We are looking forward to seeing you all once again at our 2019 Electrical Trade Show.